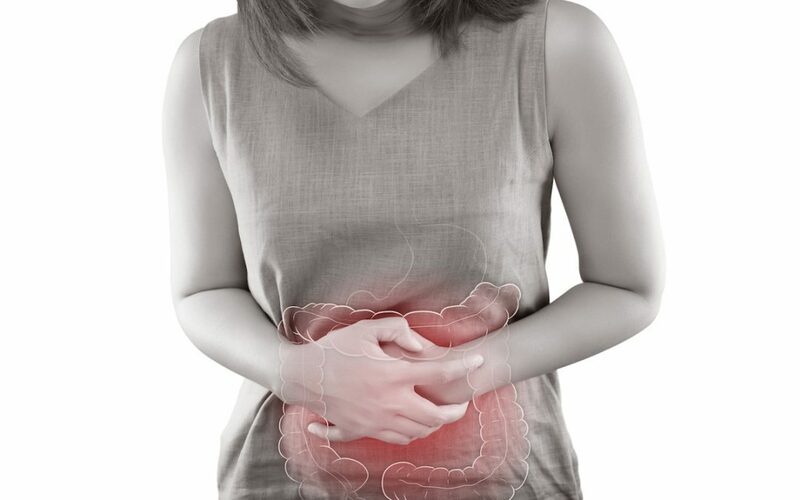 If we are going to talk about constipation and understand how to relieve constipation naturally we must first of all explain what the intestinal flora is. Well the intestinal flora is a whole universe invisible to the human eye, millions of bacteria inside us forming a natural ecosystem and in one place, our intestine. Also we are going to provide some of the constipation causes that lead you to that condition. There are many types of bacteria that live and act symbiotically. We must understand the important role that bacteria perform for the recycling of biochemical elements, in fact on this planet would not live without them. Bacteria is not synonymous with infection. Among the 2000 types discovered so far, only about 100 are harmful. Recent studies have shown that these form an “aura” for each community, family or individual, a pattern of bacterial composition. This data could seem unreal to you, but inside us we carry a bacterial fauna that is approx. 9 to 1 (9 bacteria per cell) which are fundamental for our health. ¿Where is the intestinal flora? It is found throughout the digestive tract, but especially in the colon, and can inhabit billions of beneficial bacteria. What functions does the flora develop? Absorbs nutrients. Absorption of minerals, water and vitamins (K and B12) that are released through bacteria. Synthesize. Vitamin K (essential in the coagulation process) and the B complex, B12, B6, B1. Maintains equilibrium gas production (methane). Serve of shield and thus be able to defend the organism of infections by microbes or parasites. Stimulates the immune system. Use fiber of food and create fatty acids. 1th Antibiotics: This is the first and most important of all the causes that alter the flora, due to the great sensitivity of the intestine when processing this compound. 2th Bad food: Highly processed foods and low consumption of fresh products of vegetable origin. If possible, ecological. In addition there are foods that irritate and inflame. For example: sugars, fats, coffee, alcohol, tobacco. The lack of both soluble and insoluble fiber is essential since it generates a greater quantity of beneficial bacteria. 3th Mastication: More time is used to digest very large pieces of food. 4th Stress: Stress causes a certain type of protein that is found in the mucosa to be reduced and that protects the intestine of pathogens. 5th Environmental pollution: Does not help the immune system. The intestinal flora is very sensitive to toxic agents. 6th Bad habits: Acidity in the intestine produced by chemical substances (drugs). 7th Parasites viruses and microbes. The prebiotics. They are those foods that promote life. Therefore the opposite of prebiotic is antibiotic, (means destruction). The proliferation of a type of very healthy bacteria, such as bifidobacteria and lactobacilli depend on these foods. To name a few: the artichokes, the garlic, the radishes, the watercress, the onion, among others. It is highly recommended fiber, both soluble (which dissolves in water and forms a kind of gel) and insoluble (which does not dissolve in water but absorbs it). Within the soluble is the oat bran, barley, walnuts, lentils .. And the insoluble contains wheat bran, whole grains and some vegetables. The probiotics they are the bacteria themselves, which we ingest with our own food. These organisms remain active inside, even within the excrement, adhering to the mucosa. Foods rich in probiotics are yogurt, kefir, miso, soy and beer yeast flakes among others. We have some foods that act as a prebiotic and a probiotic (symbiotic) such as legumes, cereals such as barley, flax, oats and finally mushrooms and mushrooms. Our intestine is an organ that quickly sounds the alarm when something is not right. It should not be given little importance simply because it seems to be a problem for a large part of the Western population. It is precisely there in the intestine where the imbalances begin that then give rise to greater problems. Once the equilibrium has been broken, the non-beneficial bacteria spread to those that collaborate in our digestion, initiating the uncomfortable constipation. It generates more food remains with an excess of fermentation, giving rise to gases and other very harmful substances. It causes too much fermentation of food residues that in turn produces gases and nitrosamines, which have been shown to be carcinogenic. Nutraceutis presents a program for constipation. With the knowledge on how to solve it naturally. I’ll give you certain feeding guidelines.